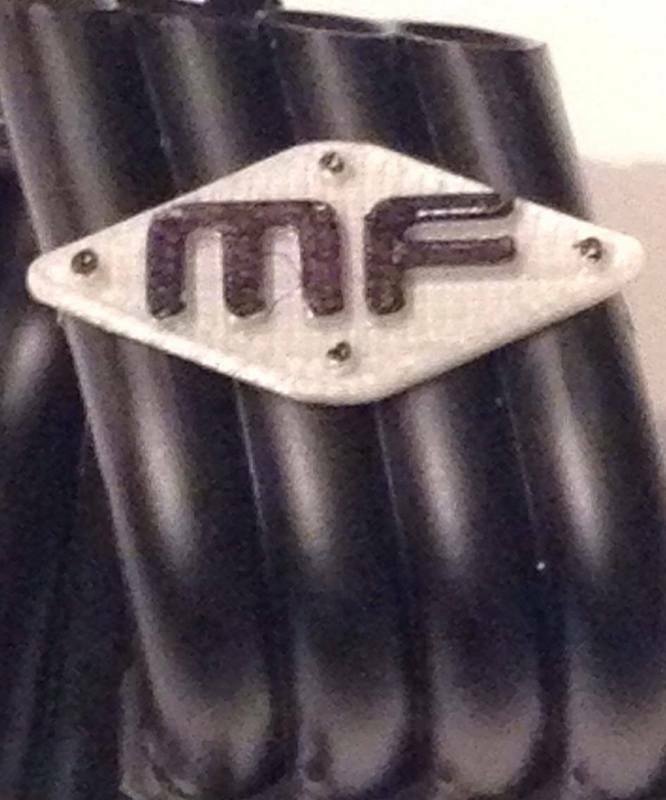 Looking for that final scale addition to your exhaust header? 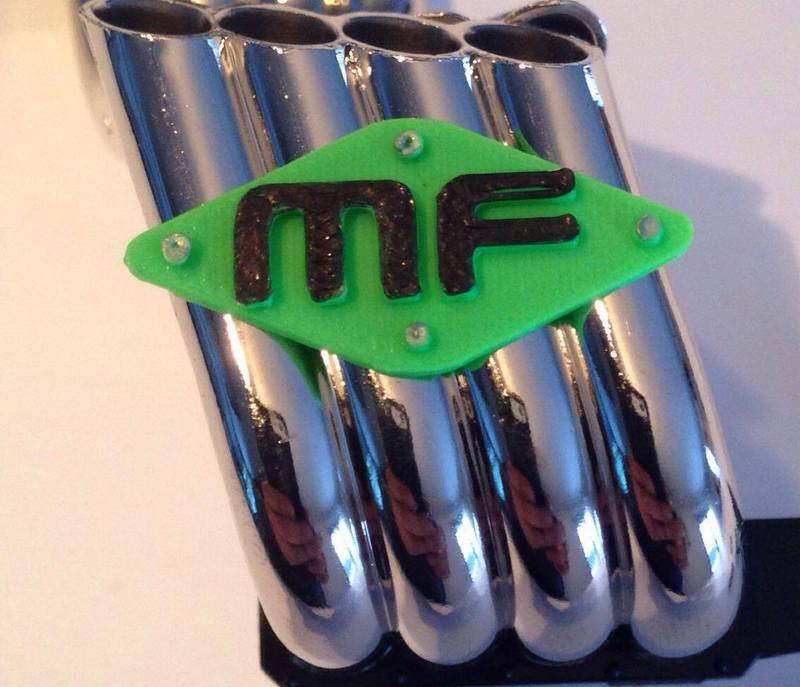 Look no further than these scale, 3d printed Magnaflow header pipe plates! 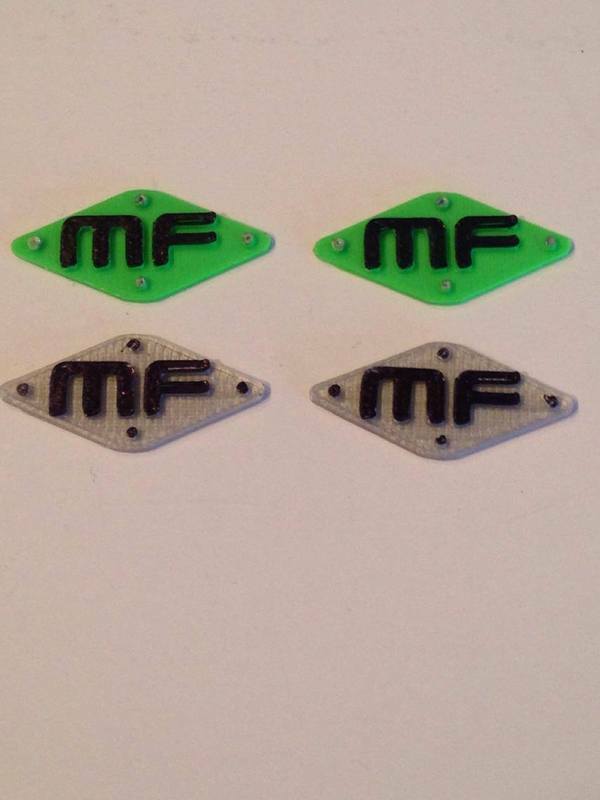 Sold in pairs as shown, these make a great scale addition to that monster truck project! These plates require bonding (or double-sided tape) to your exhaust headers. These are shown installed on our CPE-ENG2 header pipes but they will also work with the stock Axial SMT10 header pipes. Note: Plates pictured have had details highlighted. You will receive either solid green or gray plates. Details can be added with a paint pen or sharpie marker. Shipping Charges. Our standard shipping charge is a flat $5.00 for this item.